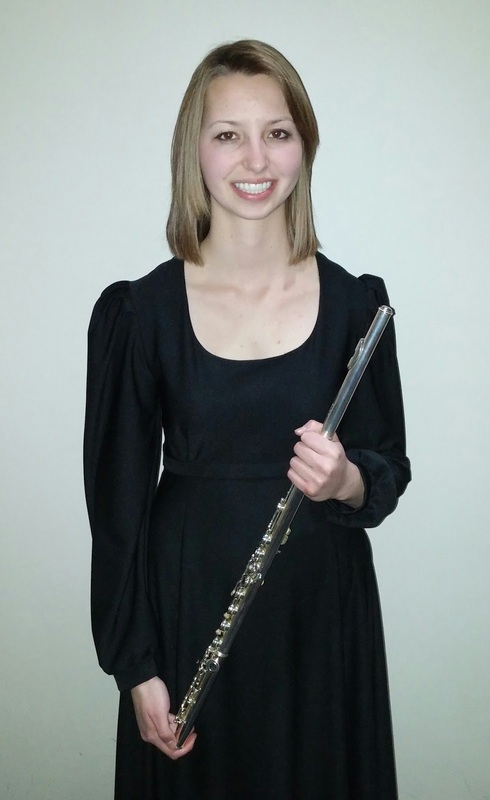 Exeter native, Jordyn Brandt, was chosen to perform flute with the 2016 Nebraska Intercollegiate Honor Band, at the Nebraska State Bandmasters Convention, on March 4. The top musicians from all of Nebraska's colleges are selected to perform at the convention each year. The students rehearsed at UNL on Thursday and Friday and performed a concert in the Kimball Recital Hall on Friday evening. The band was directed by Dr. Travis Cross, professor of music at UCLA. Brandt is a Freshman music and art major at Hastings College, where she is a member of the marching band, pep band, symphonic band, wind ensemble, and entertainment arts ensemble. She also holds the second flute position with the Hastings Symphony.